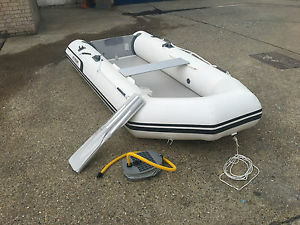 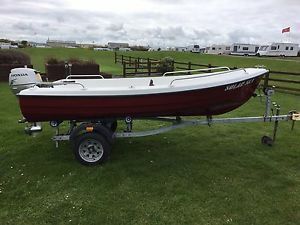 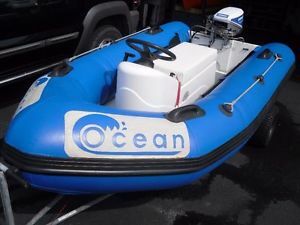 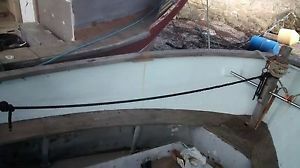 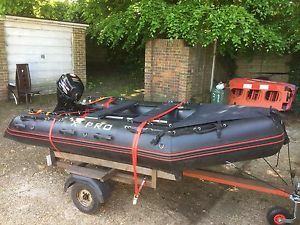 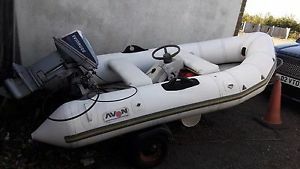 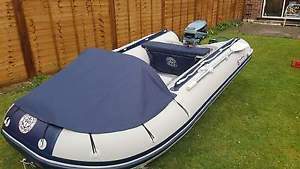 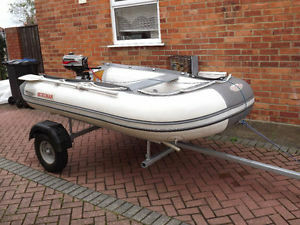 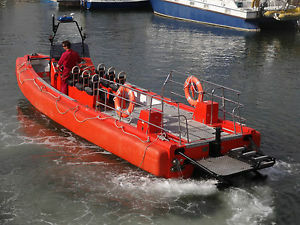 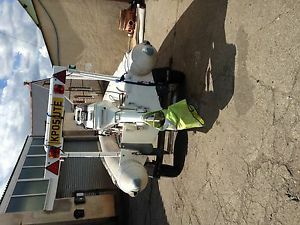 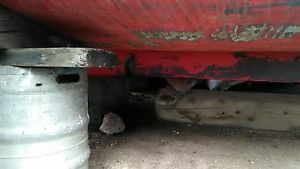 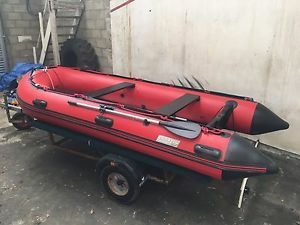 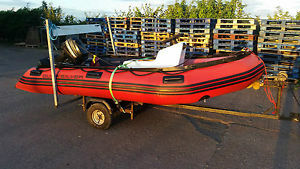 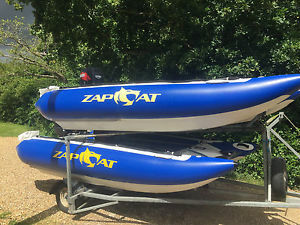 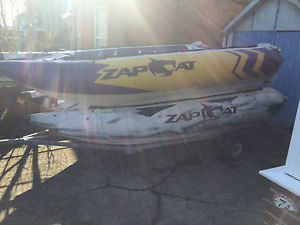 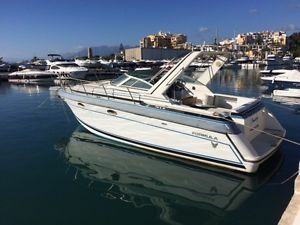 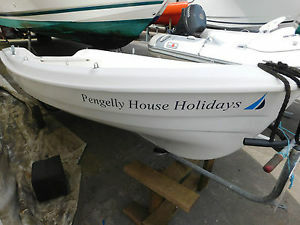 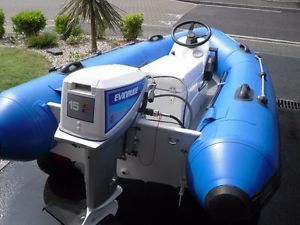 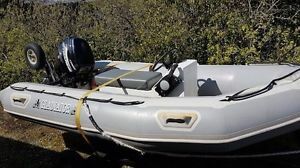 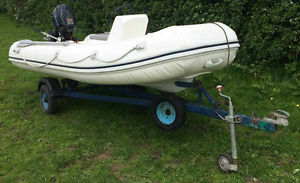 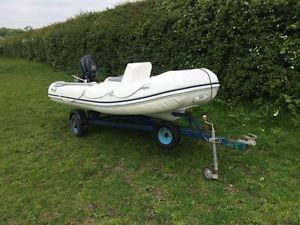 3.1m Ocean Rib / Boat / Inflatable with 15hp Evinrude Outboard VERY FAST! 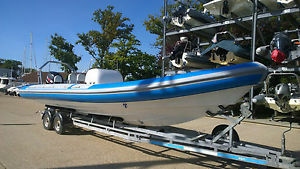 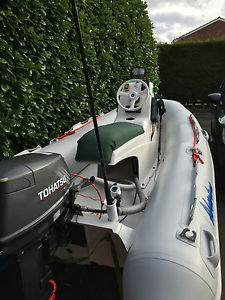 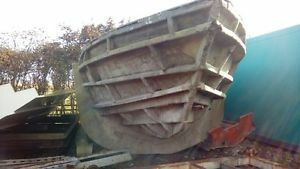 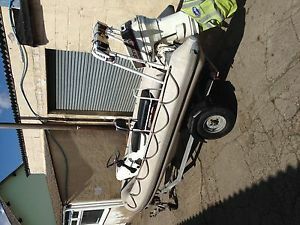 3.6m RIB boat with Tohatsu 4 stroke outboard and roller trailer ! 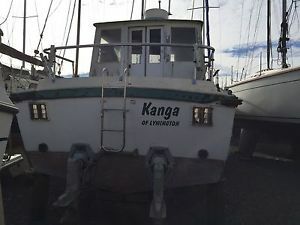 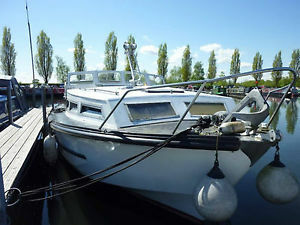 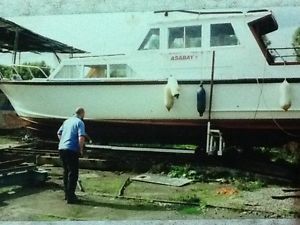 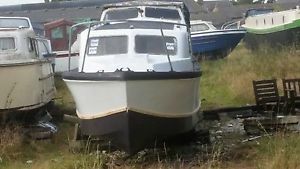 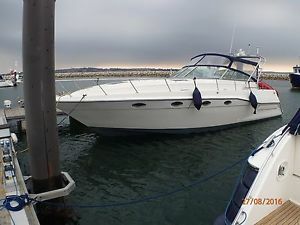 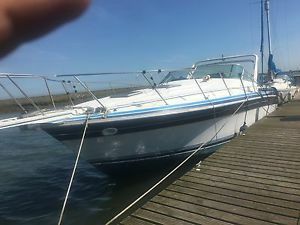 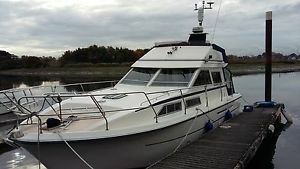 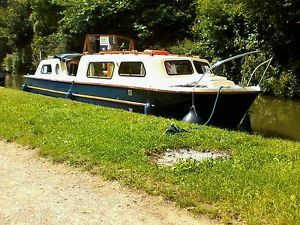 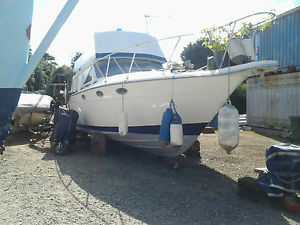 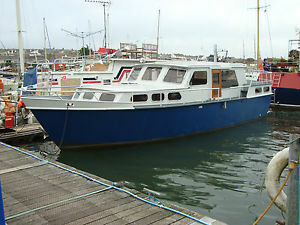 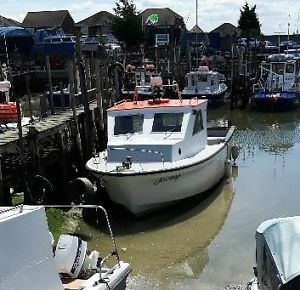 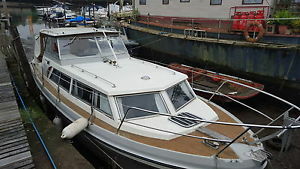 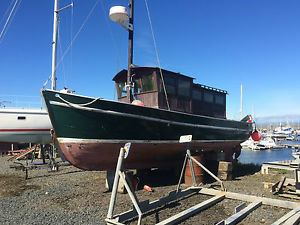 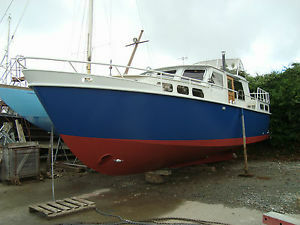 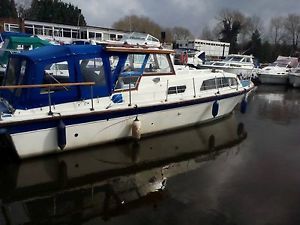 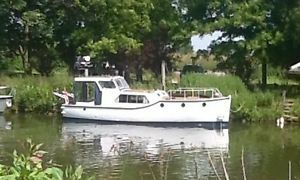 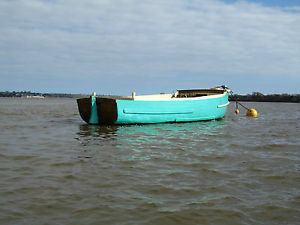 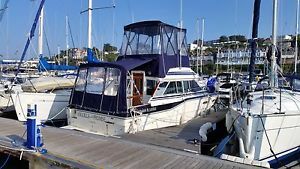 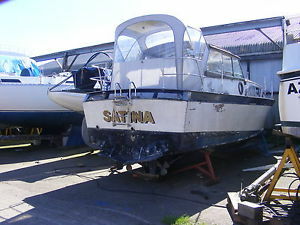 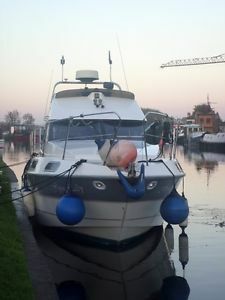 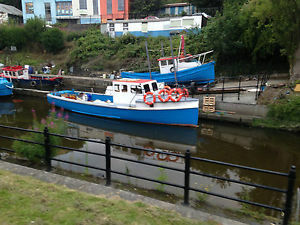 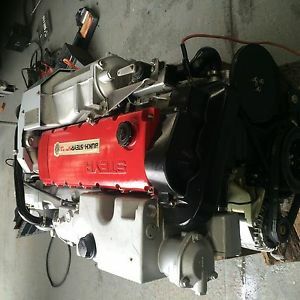 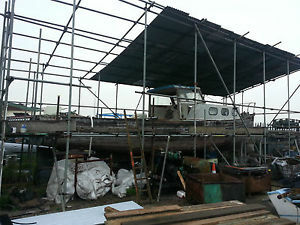 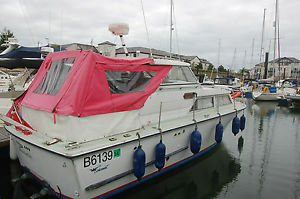 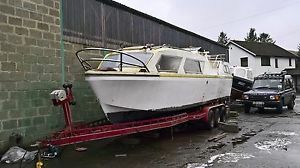 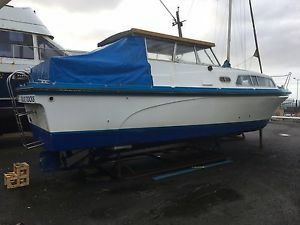 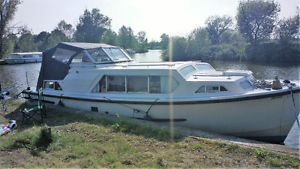 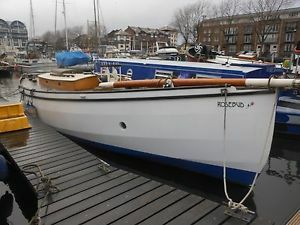 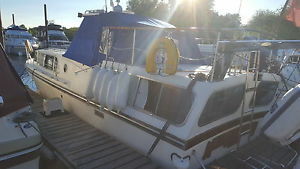 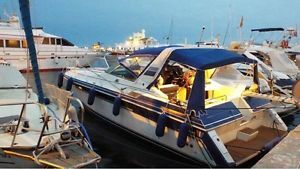 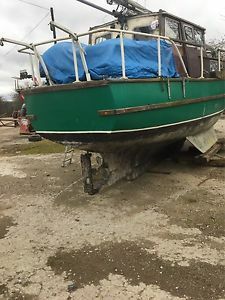 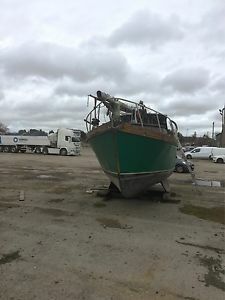 38 foot Steel Motor Cruiser, Liveaboard Boat Cornwall in Beautiful Condition.